Barrister’s Bed & Breakfast has been known for having “all of the comforts of home in a historic setting’ for years. Those comforts have included a comfortable bed to come home to and warm friendly service to it’s guests. Ken and Diane are committed to making your stay at Barrister’s more enjoyable with a commitment to service and comfort. Ken and Diane have been cooking and entertaining their family and friends for many years and now want to share that hospitality with you. Come and visit with Ken and Diane and let them make you feel like family in their home. Barrister’s Bed and Breakfast is located in the historic village of Seneca Falls in Seneca County, New York. From Barristers, it’s an easy drive to Finger Lakes wineries along the Cayuga Wine Trail or the Seneca Lake Wine trail, or comfortable walk to historic sites like the Women’s Rights National Historic Park and the Women’s Hall of Fame. 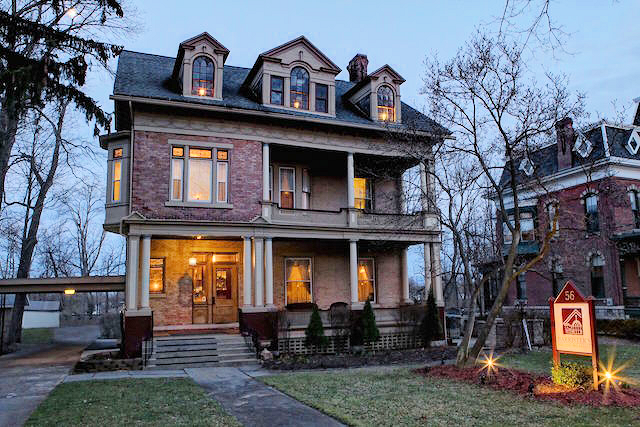 Built in 1860, the home was designed with fine details like quarter-sawn oak paneling, carved oak mantels, graceful stained glass windows and expansive porches. Visit Barrister’s online today for more information or to book accommodations in Seneca Falls. 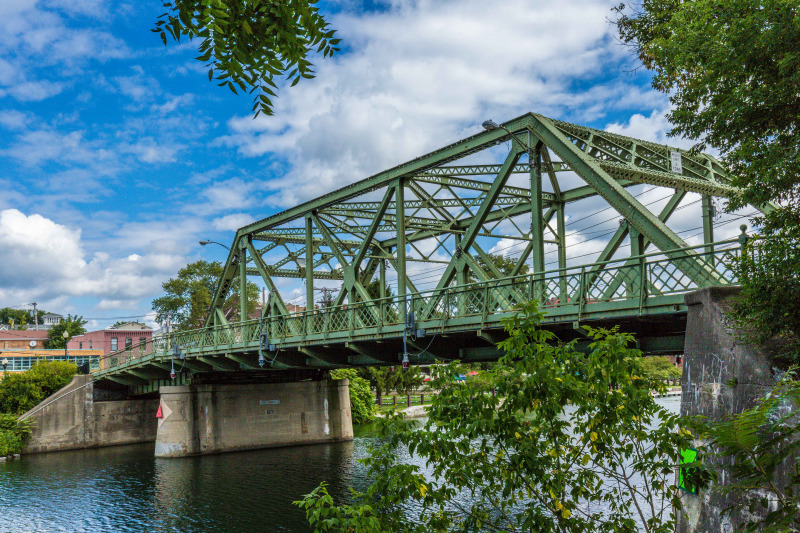 The mission of the Seneca Falls Development Corp is to create or stimulate economic and community development in the Town of Seneca Falls through the planning and implementation of programs, projects, and activities and help reduce the burden of government. Copyright 2017 - Seneca Falls Development Corp.